A picture book celebration of the indomitable Muddy Waters, a blues musician whose fierce and electric sound laid the groundwork for what would become rock and roll. Muddy Waters was never good at doing what he was told. When Grandma Della said the blues wouldn’t put food on the table, Muddy didn’t listen. And when record producers told him no one wanted to listen to a country boy playing country blues, Muddy ignored them as well. This tenacious streak carried Muddy from the hardscrabble fields of Mississippi to the smoky juke joints of Chicago and finally to a recording studio where a landmark record was made. Soon the world fell in love with the tough spirit of Muddy Waters. 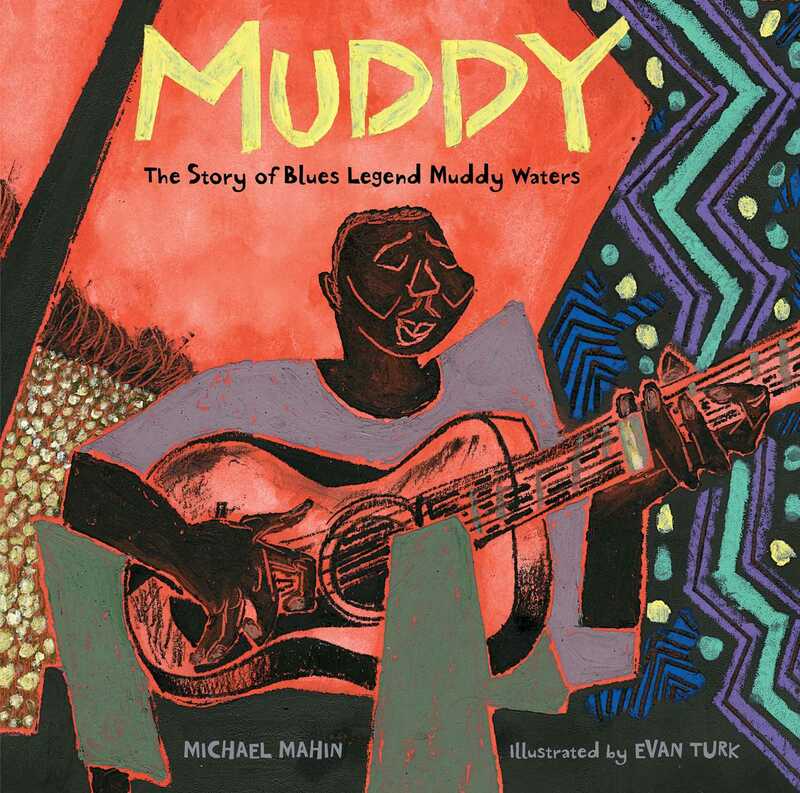 In blues-infused prose and soulful illustrations, Michael Mahin and award-winning artist Evan Turk tell Muddy’s fascinating and inspiring story of struggle, determination, and hope. 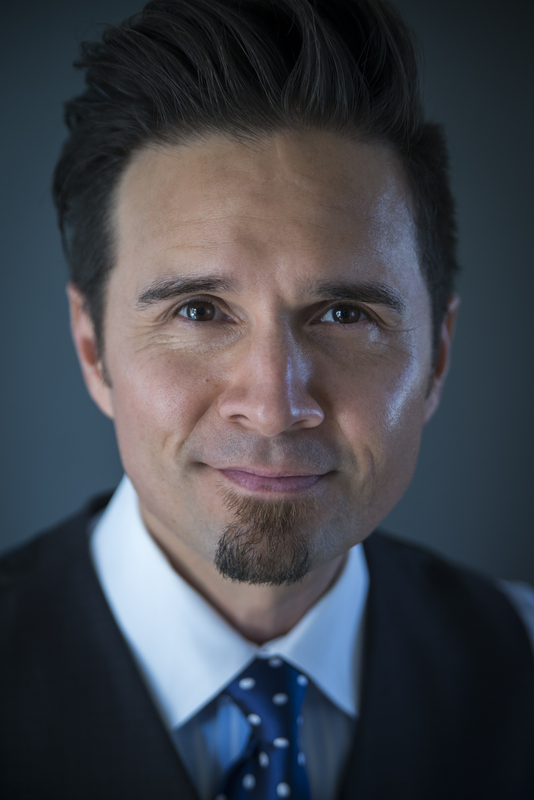 Michael Mahin has loved music since his grandmother gave him his first piano lesson at the age of five. Like Carlos Santana, he believes that music fills the world with magic and love and feeling and healing. He is the author of Muddy: The Story of Blues Legend Muddy Waters and enjoys writing books about people who use their creativity to make the world a better place. He lives in San Diego, California, with his wife, two kids, and several guitars he wishes he played better. Visit him at MichaelMahin.com.